Zoe is a Korean-born, New Zealand-bred filmmaker and co-founder of Mass Ornament Films. She has produced numerous short films which went to win at top international film festivals, including RECORDER EXAM (Best Student Short winner at Woodstock Film Festival), WOLKAAN (Toronto International Film Festival), and NEEDLE (1st prize winner at Cinefondation, Cannes Film Festival). In 2017, she co-produced, and edited feature documentary DRIFTING TOWARDS THE CRESCENT directed by Laura Stewart, which premiered at Rotterdam International Film Festival, and produced Anahita Ghazvinizadeh’s THEY, an official selection at Cannes Film Festival. As a director, Zoe's film experiment HOTEL/TRANSIT was nominated for the Critics’ Award at Black Movie Geneve International Film Festival in 2015. 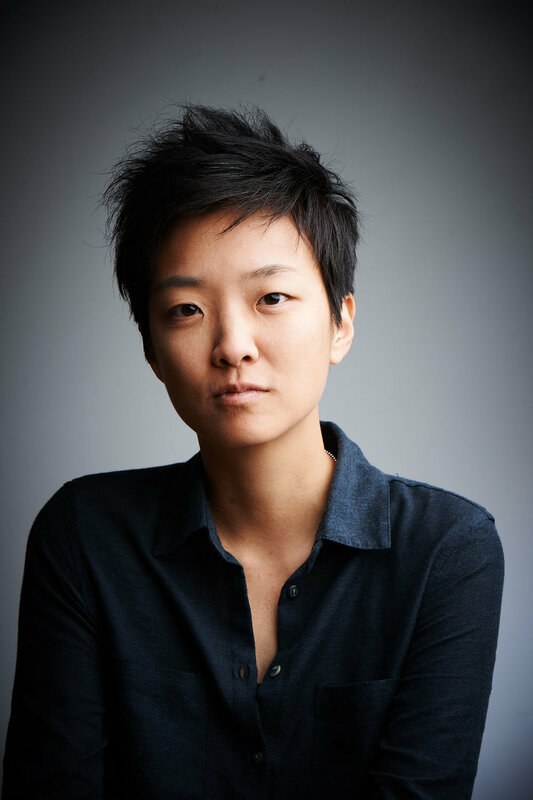 In 2018, Zoe edited and produced feature film HOUSE OF HUMMINGBIRD directed by Bora Kim, which participated in the IFP Labs and Sundance Institute's Feature Film Program. The film premiered at Busan International Film Festival where it won the KNN Audience award and the NETPAC award for best Korean film. She is a fellow of LA Film Independent’s Project Involve and Fast Track, IFP Cannes Producer Network Fellow, Sundance Feature Films Fellow and a 2018 Berlinale Talents Fellow.